Kiddie Twi First Words is available on the Apple App Store now. 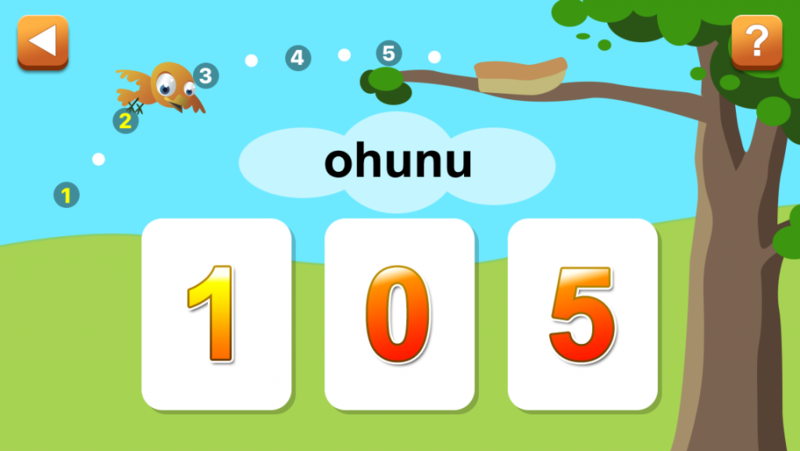 Kiddie Twi First Words is a fun educational app that teaches children and even adults the names of things and how to say them in Asante Twi. 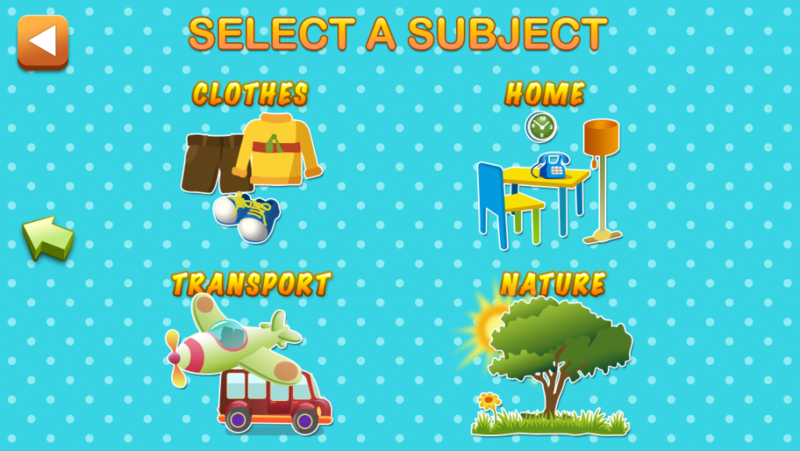 Kiddie Twi First Words is free with four basic but very important topics. 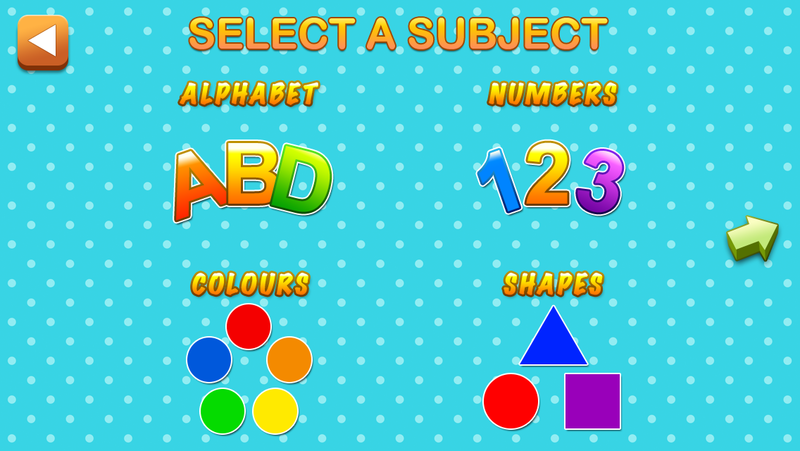 You’ll learn how to say the Twi Alphabet, Numbers, Colours and Shapes and after that you can play simple fun games to reinforce what you’ve learnt. 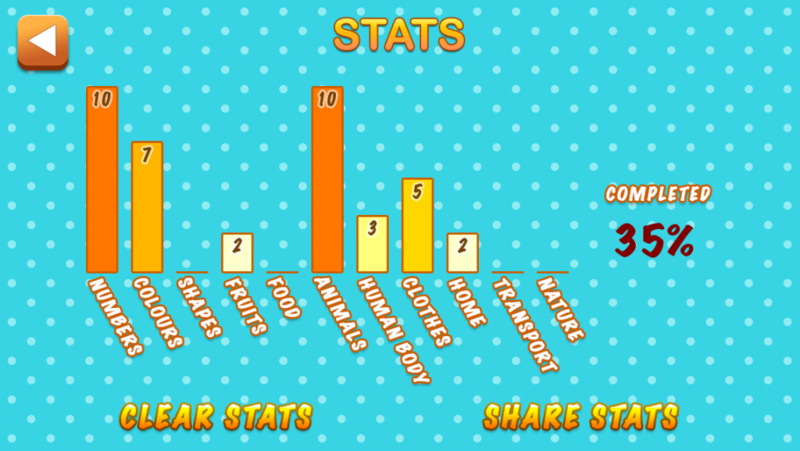 If you want to learn some more you can upgrade for only $1.99 to unlock eight more topics including Fruits, Food, Animals, Human body, Clothes, Home, Transport and Nature. Download Kiddie Twi First Words now. Posted on November 21, 2015 by Nkyea. EXPLANATION: “Ɛtɔ berɛ bi a, na ntwentwɛnsoɔ ne ntɛm pɛ nyinaa so wɔ mfasoɔ” – Prompt and delayed actions have their merits. I started making Kiddie Twi First Words three months ago and I’m happy to announce that it’s finally done and submitted to Apple for review. 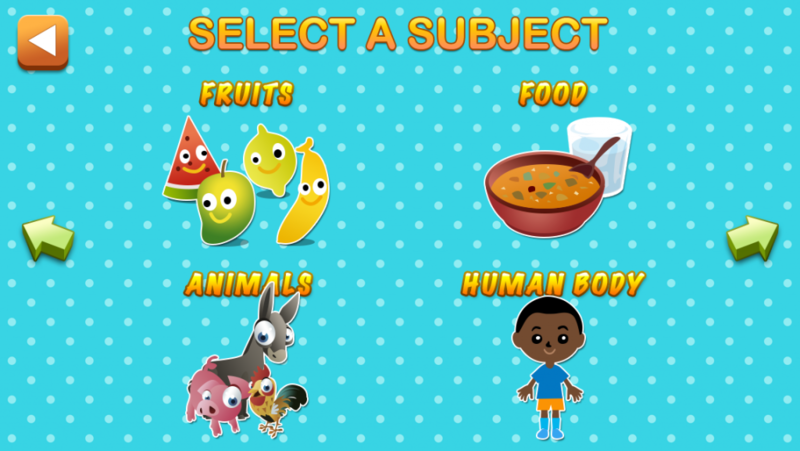 Kiddie Twi First Words, which is part of a new line of Nkyea African language apps for children, is a simple app that teaches children and even adults more than 150 Asante Twi words using beautiful pictures, animations, audio and fun games. 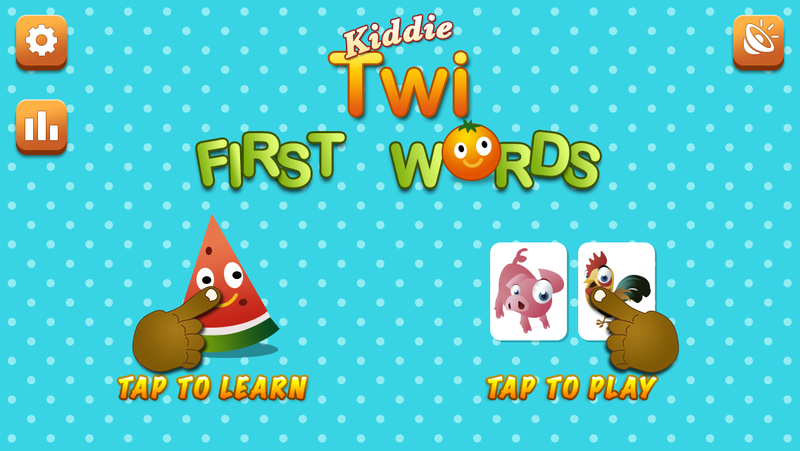 Kiddie Twi First Words is coming to iOS on 21st November 2015. Posted on November 12, 2015 by Nkyea.